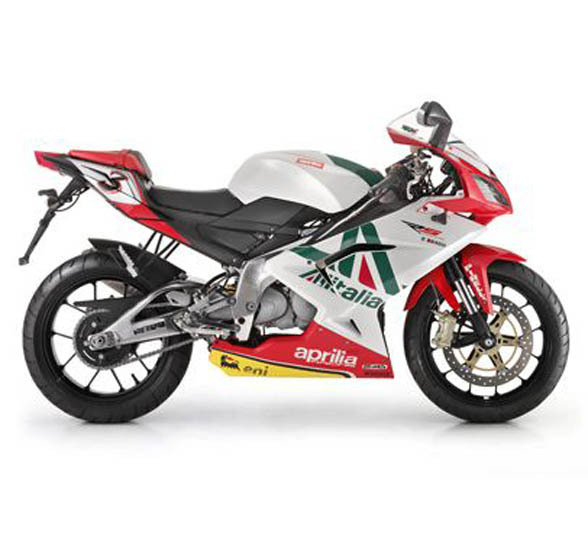 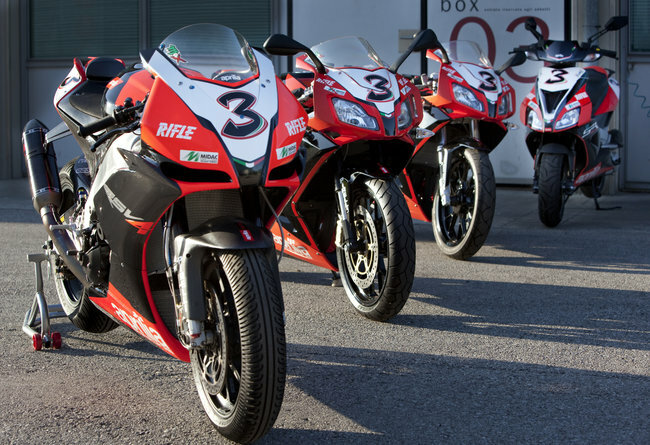 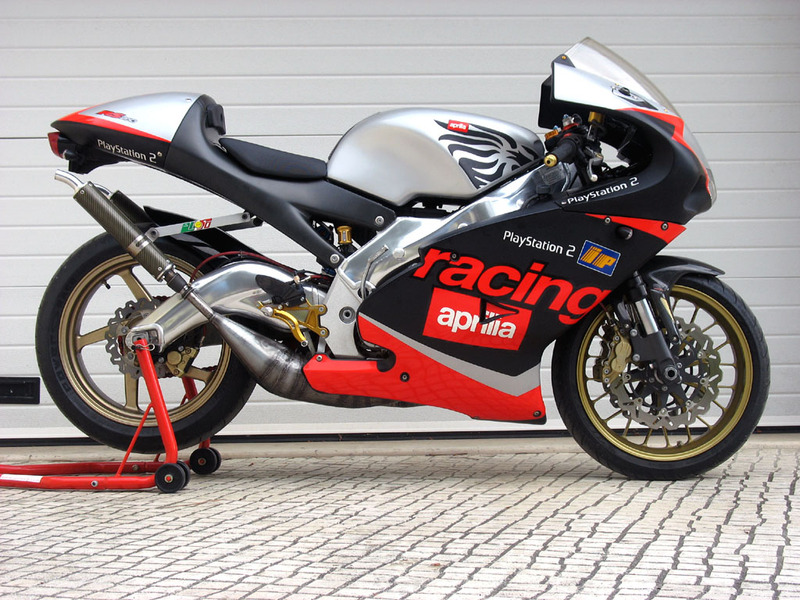 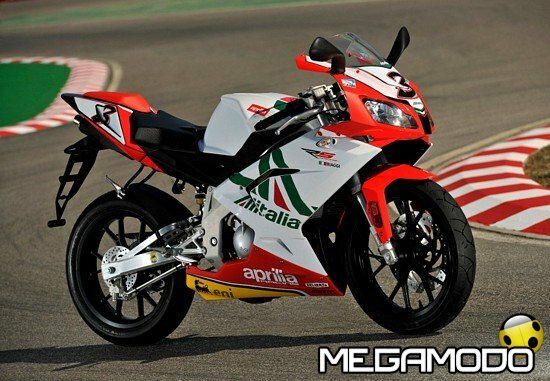 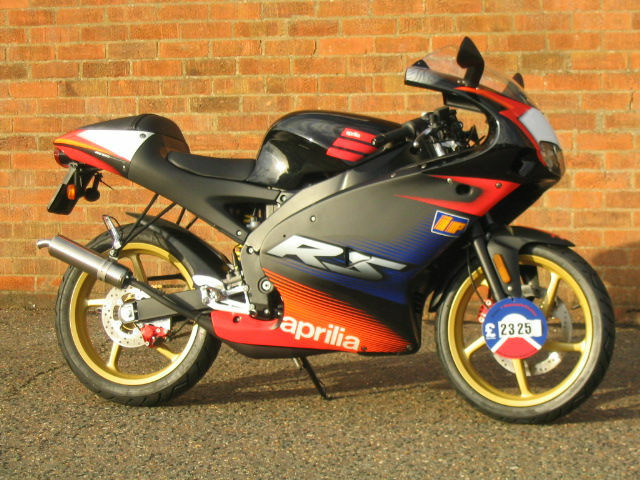 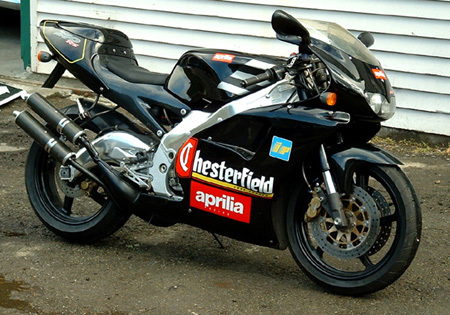 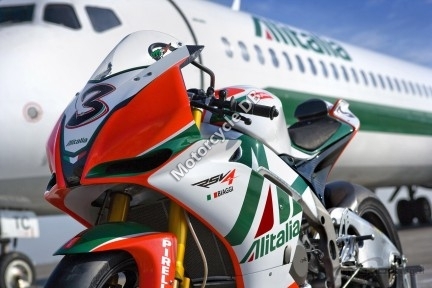 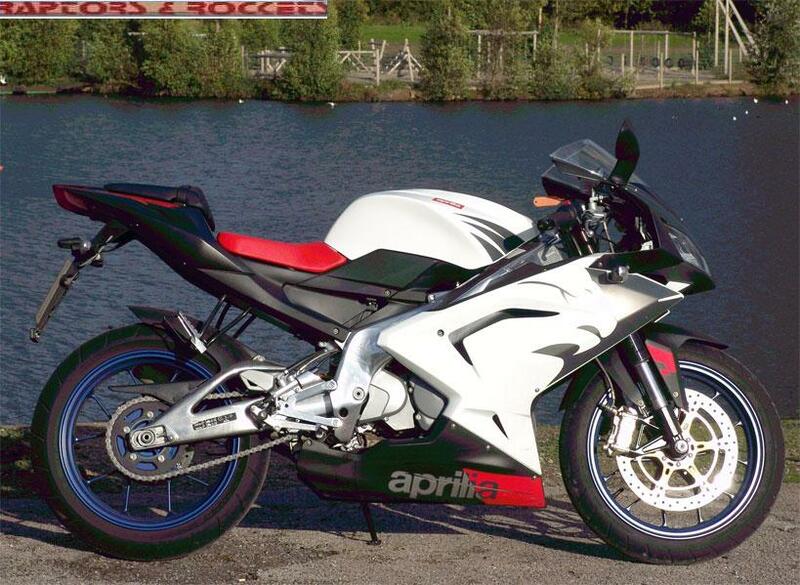 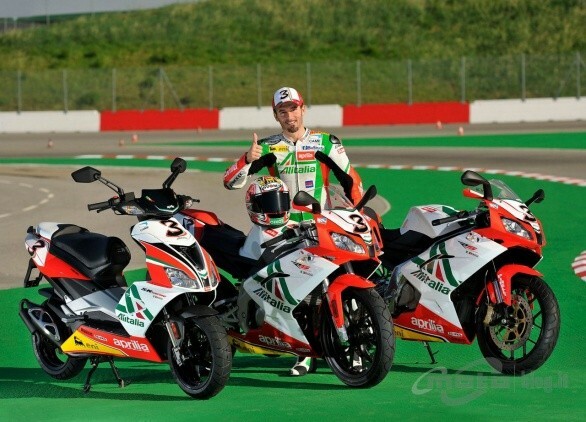 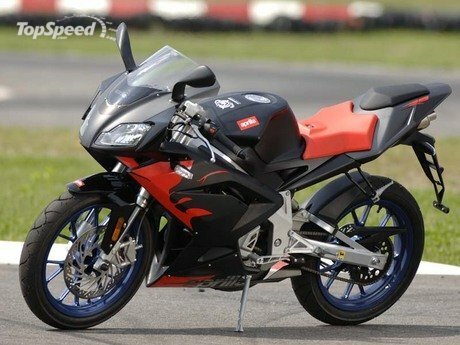 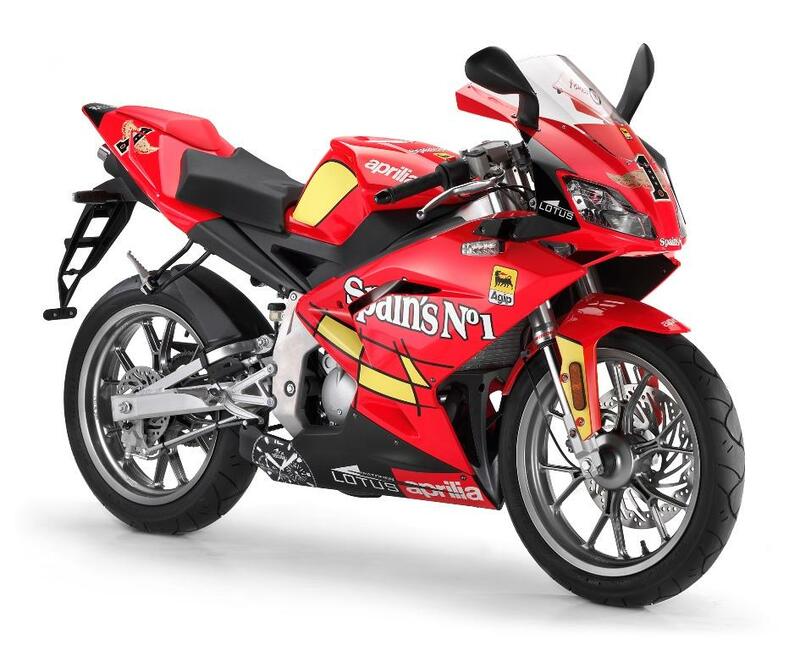 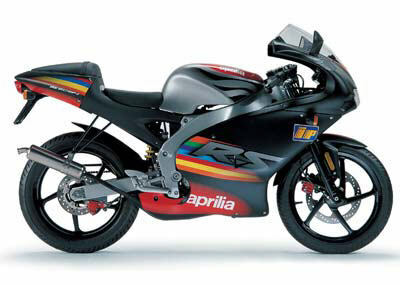 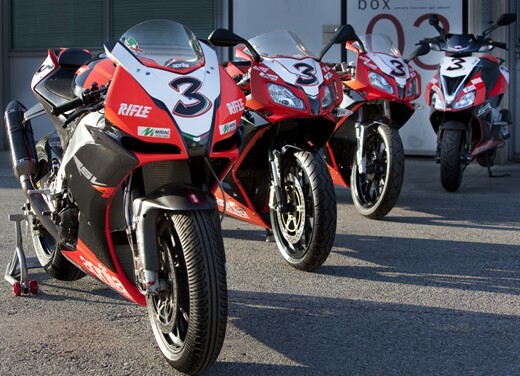 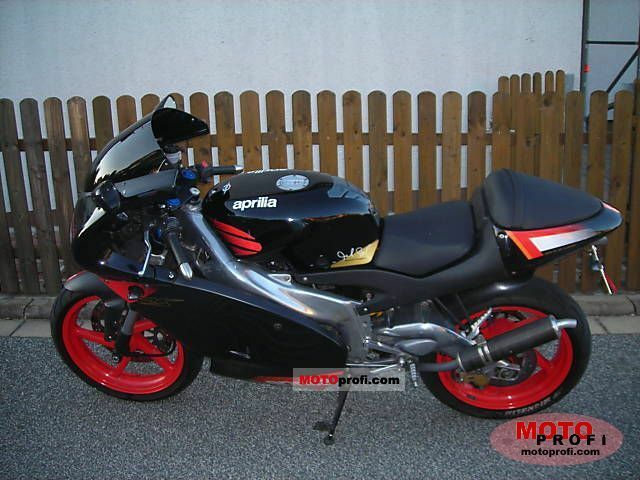 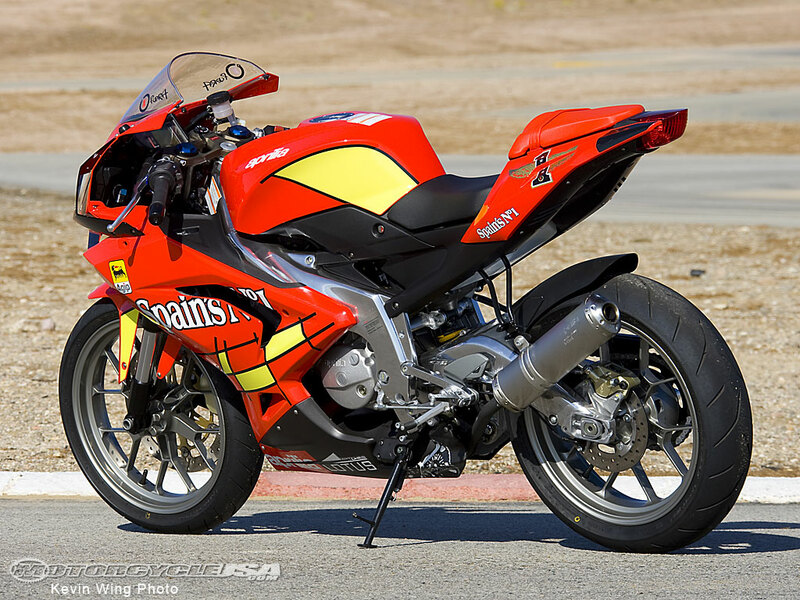 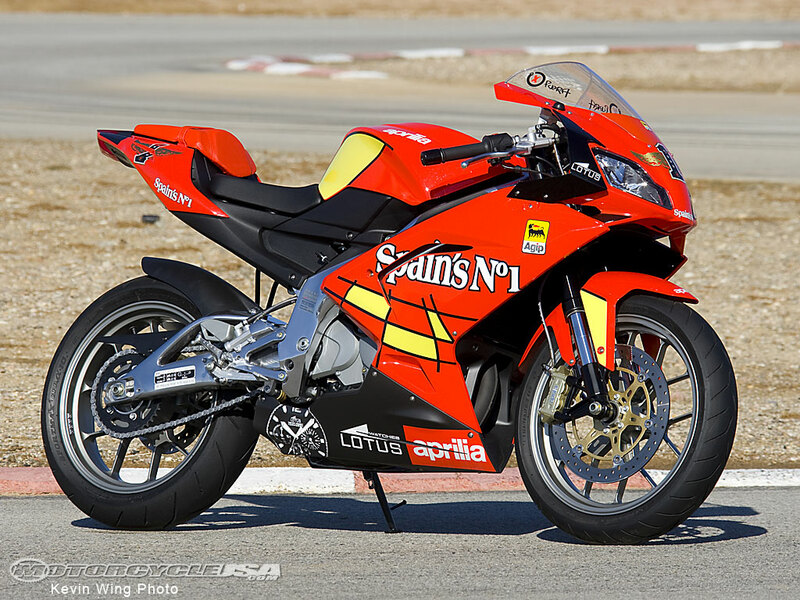 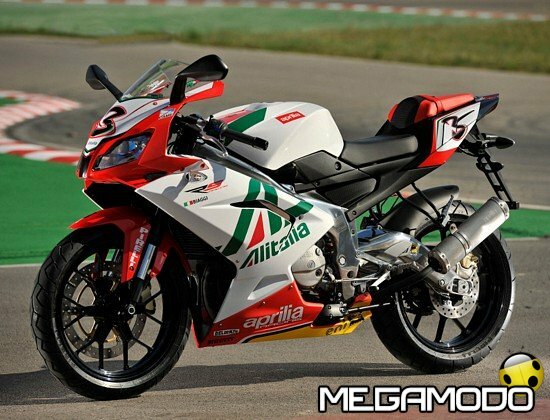 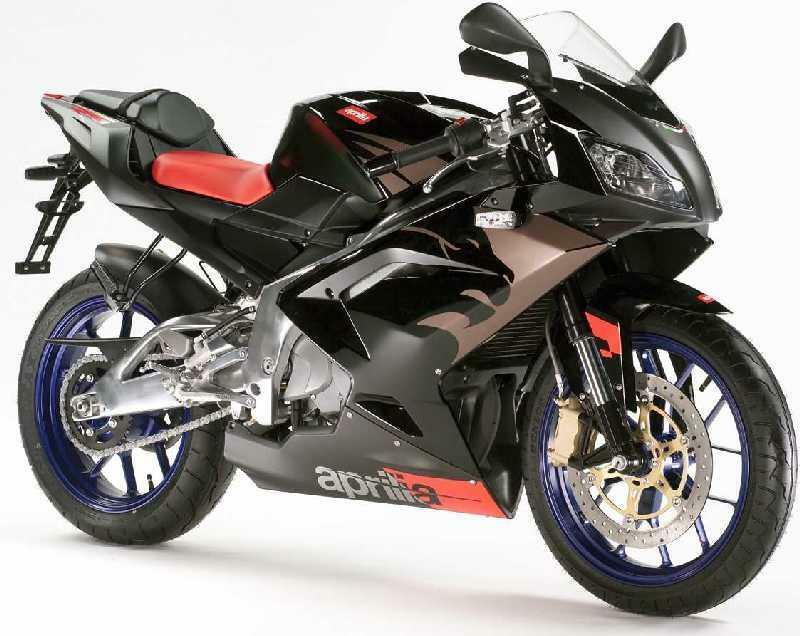 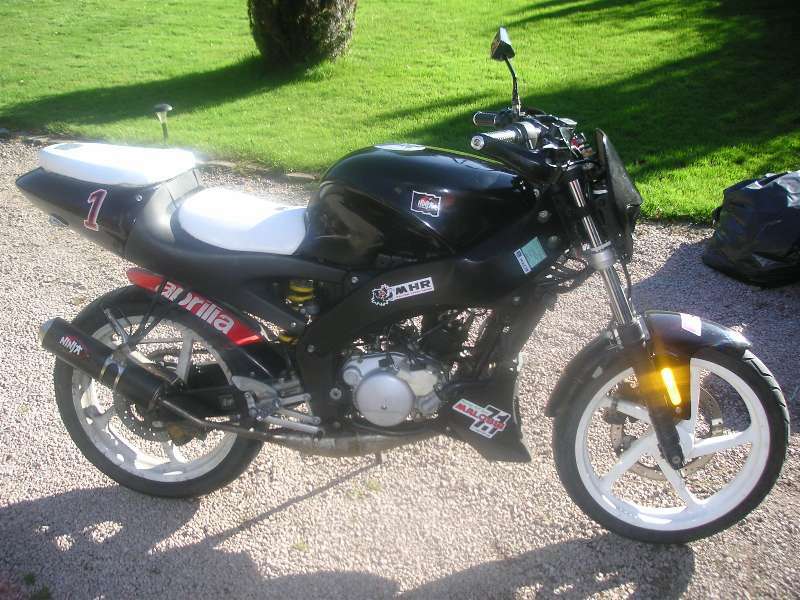 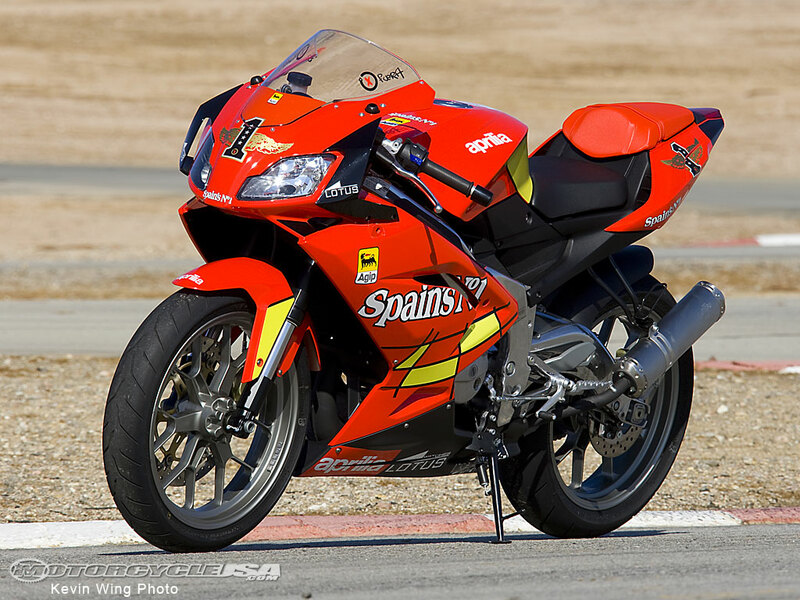 When it comes to sports biking, the name of the Aprilia RS is one that is considerably well known. 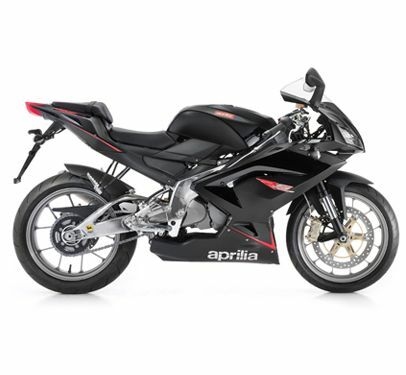 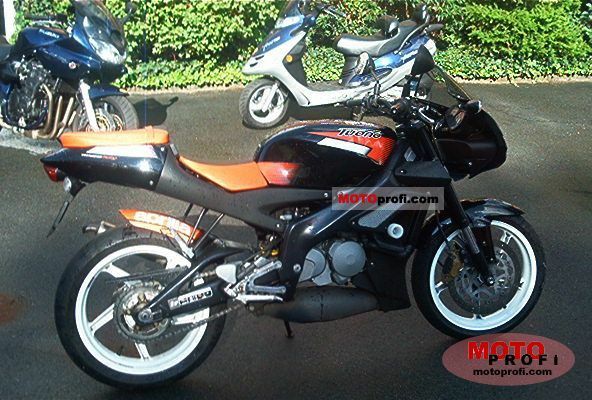 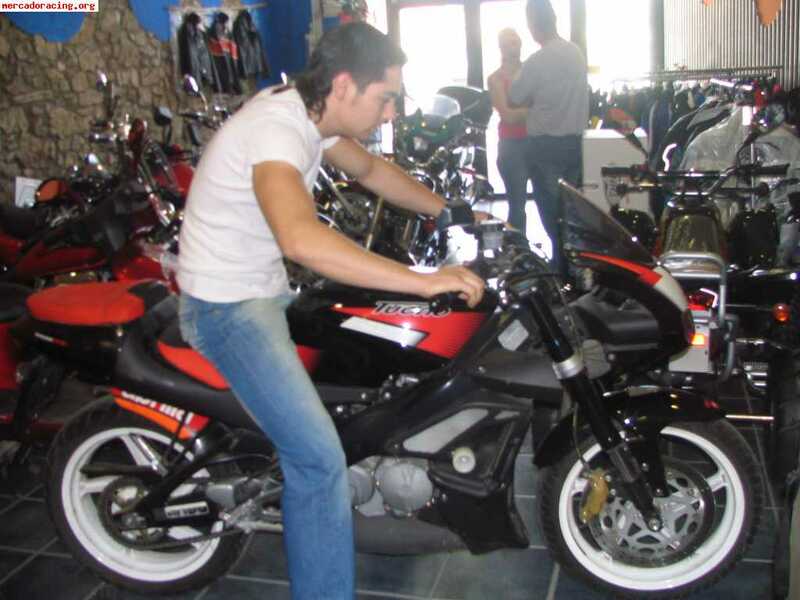 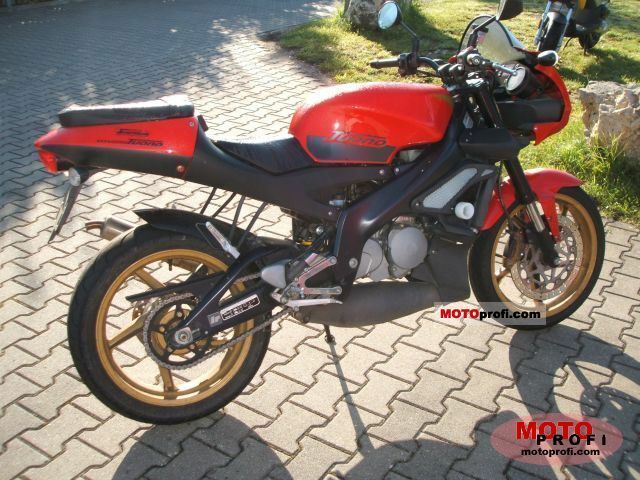 The bike is known for the exhilarating drive quality it offers and also the top notch sports bike styling. 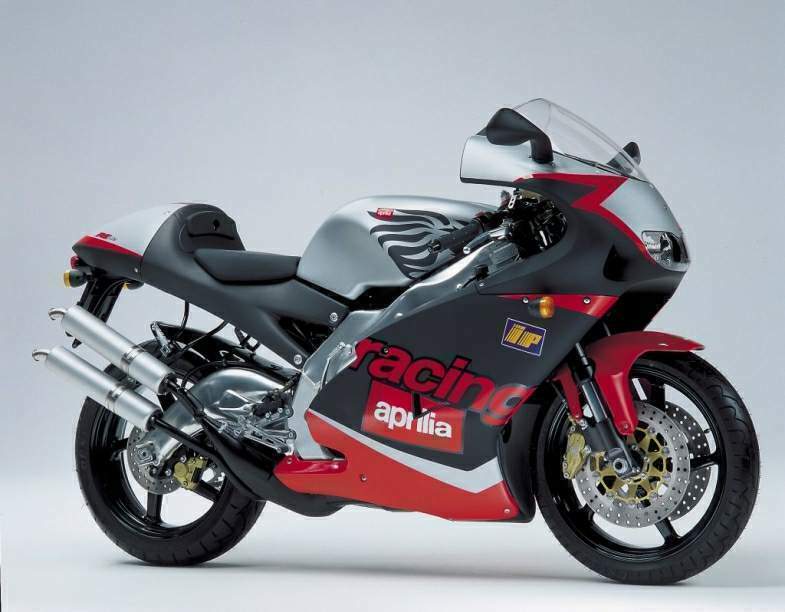 It has also been innovating and introducing new and sophisticated technology, time and again. 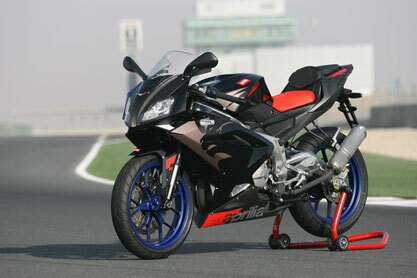 This has resulted in a contemporary, dynamic sports bike that has few bikes in its class that can outclass it. 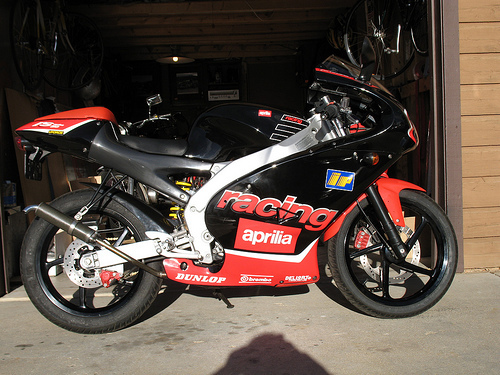 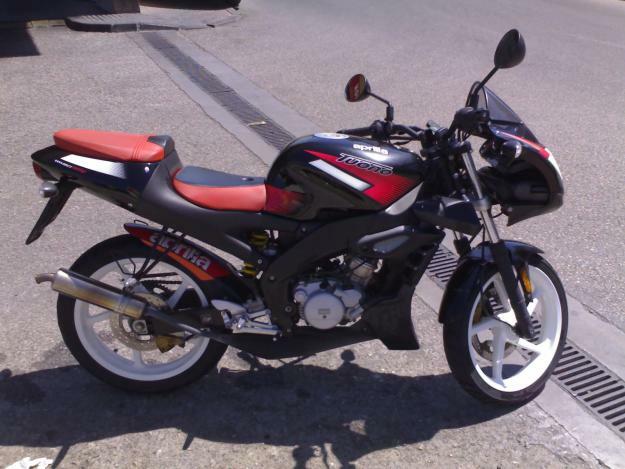 The bike has a Rotax engine, that has been found to be very successful both performance-wise and market-wise in the past. 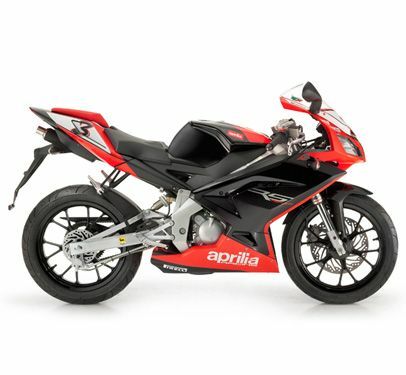 An exceptionally well styled and aerodynamic body made from aluminum has helped keep its weight low and yet keep the rigidity high. 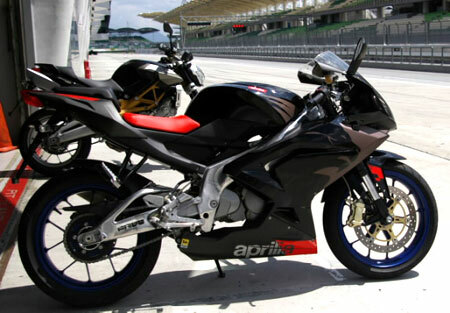 Radial caliper brakes with four opposable pistons allow a high level of control, with minimum room for accidents. 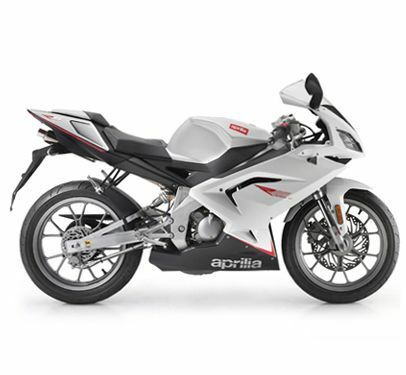 It is all this, and much more, that the Aprilia RS offers, that ensures a highly addictive biking experience.